In this competitive market, we provided the best professional solution plans for our customers. To respond to the rapid growth in technology, our team thrives to create thermal products that reduce our products environmental impact and improve trading arrangements for key technologies. To maintain our competitive advantage, we increase our intellectual property, encourage innovation, and seek to develop innovative patents for new thermal products. Keeping up with the advancements in technology is challenging. Our thermal engineers push the boundaries of technology to develop the most advanced thermal products on the market. Our thermal engineers are committed to developing innovative solutions to address the challenges facing system designers around the globe. 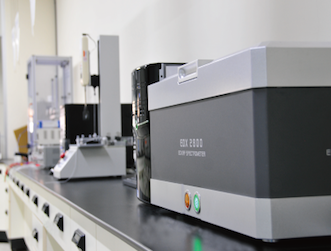 Our research and development team works closely with our customers to develop products to fit their specific requirements.